In honour of last week’s Top Gear, broadcast in the UK last a week ago Sunday, we’re going to take the opportunity to look into American SUV’s, and look at them from a modern perspective of car ownership. Staggeringly good value for money, more gadgets and technology than you can shake a stick at and amazingly advanced and powerful engines – American SUVs are doing a lot at the moment to crush the stereotypes surrounding them and provide fantastic transport in both remote areas and around the towns and cities of the USA. In this article, we’ll be looking at five of the most impressive terrain conquering, modern SUVs from America – and we’ll also see how the number stack up to see if some of these trucks really are as excellent value as they seem. The fact that this truck is named after one of the most expansive, beautiful lakes in the word should tell you something. 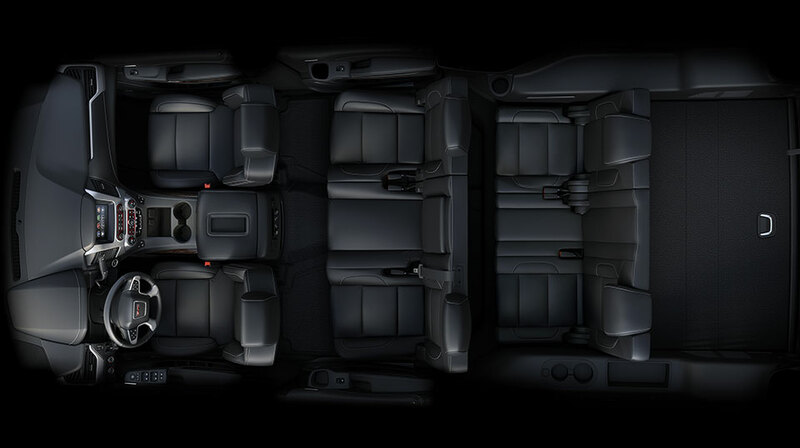 The Chevrolet Tahoe is made for recreation and retreat – and is in its element in California or Nevada where weekend getaways seem to be the norm – summer or winter. The tech in the Tahoe has always been impressive – and in the latest 2015 model we see the introduction of keyless entry and up to 13 charging locations for portable devices within the vehicle. It is also proudly one of quietest in its class, and interior quality is premium in the new model. 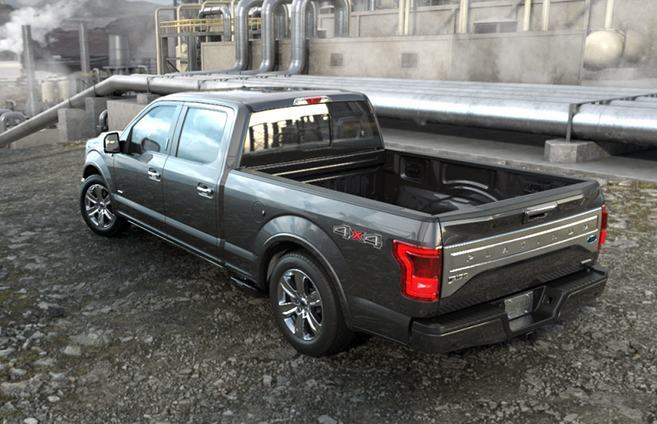 As Top Gear claimed at the weekend, if every Ford F150 ever bought were to be parked side by side, they would stretch more than a few times around the world. Pretty impressive stuff – this machine is by far and away the most popular vehicle in North America, and with the new incarnation it’s pretty easy to see why. 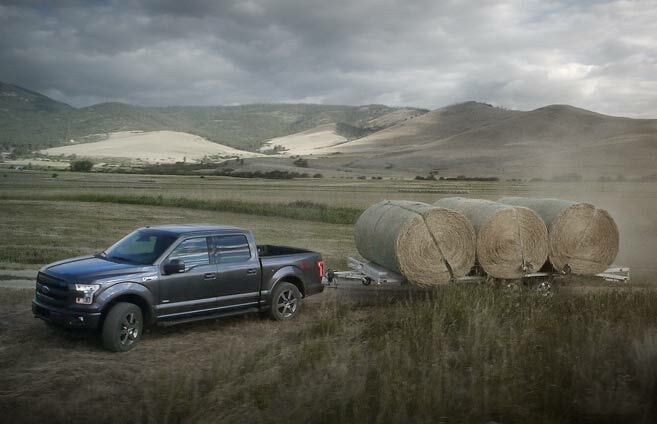 Seating for up to six people, and the ability to tow more than 12,000lbs (5440kgs) and hugely customisable options when it comes to both appearance and performance – thee F150 is a bit of an all-rounded and fantastic off the beaten track. 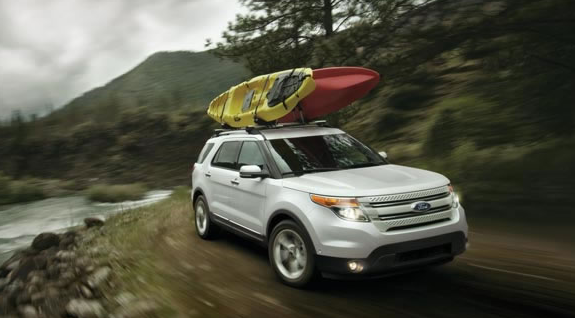 The Ford Explorer is the largest of Ford’s utility family, and a new sporty look for 2015 means it looks fantastic and has a huge array of kit to make sure this is one of the vehicles you can be sure of if heading off-road. Leading performance both off-road and on the highways make the Ford Explorer a safe bet – Ford have even introduced a new 2.0L EcoBoost engine for the Explorer – reducing the cylinders to four and increasing mpg immeasurably. 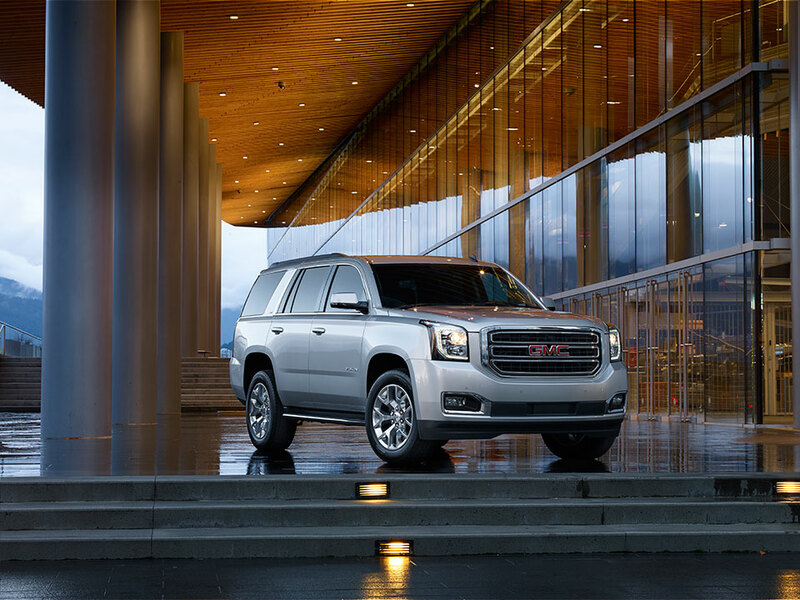 The Granddaddy of these kind of vehicles – you’re unlikely to find a GMC Yukon powering up your nearest mountain any time soon, but despite their urban dwelling it’s the sheer capability of this vehicle that will make you want it in your terrain conquering arsenal. The huge interior is focussed on comfort & space – and is, frankly, enormous. The size of this thing alone makes you think you could probably conquer anything terrain-wise that came your way. The original Land Cruiser is a beast of a machine, and is one of the only vehicles capable of conquering almost anything, in any remote part of the world. 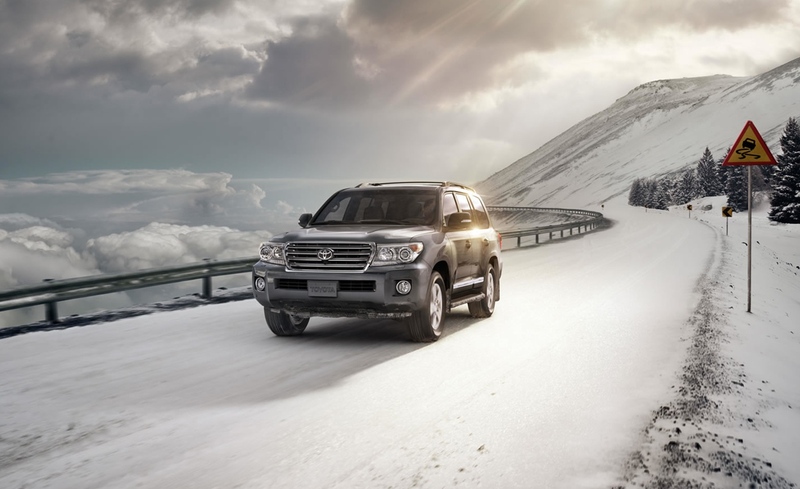 Toyota’s 4×4 vehicles are still used all around the world as virtually indestrucible pieces of machinery – and the 2015 Land Cruiser is a fantastic blend of sheer off road power, on-road comfort and enormous versitility. You’ll feel pretty much undefeatable in the Toyota Land Cruiser, and this alone ensures its place on this list. At Private Fleet, we have a lot of information about new cars – including a range of SUV’s. From the excellent new Dodge Journey to the Jeep Grand Cherokee – our experts can help you source what you’re looking for, for great prices with superb discounts. Contact us for more information.